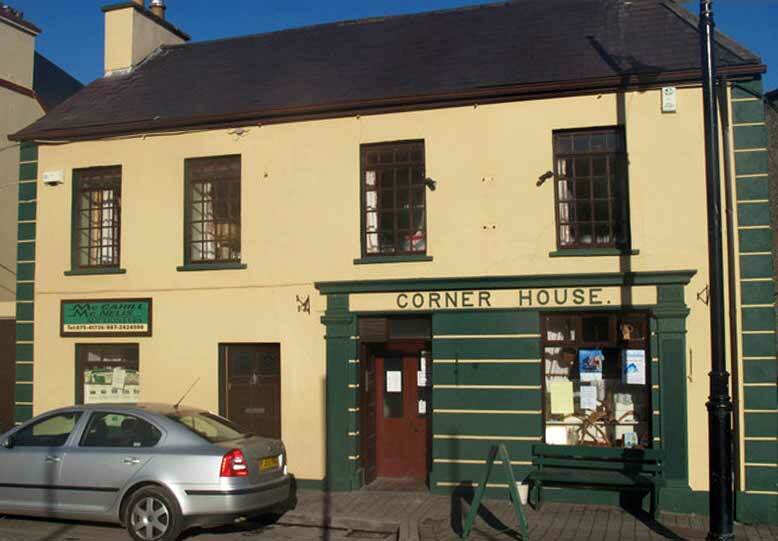 The Corner House Bar, Ardara is steeped in the history of the town. The older generation can recall F. X. Cannon as the landlord there and his unique and traditional Corner Shop and Bar. Later the premises came into the ownership of John Sharpe and his family when Francie Cannon passed on. John was the shophand all his life at the Corner House and was a popular and respected Landlord. In the 1990’s John handed over the reins of the business to his daughter Janet who completely refurbished the premises and made it one of the finest bars of its time in Ardara and surrounding area. 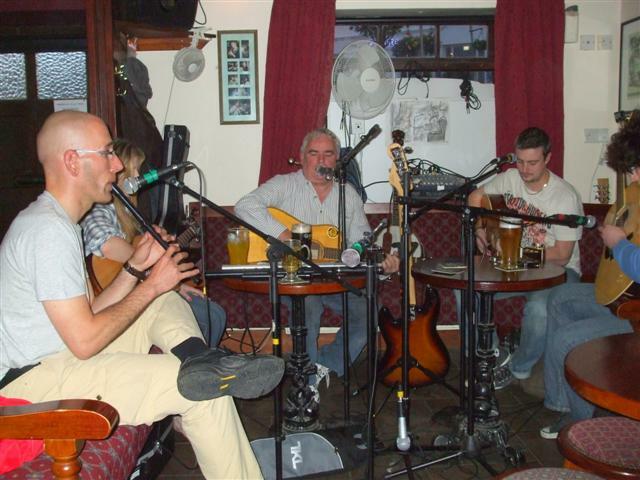 In 2001, the Corner House was purchased by the partnership of Peter Oliver, Eamon McNelis and Stephen McCahill. Peter Oliver is one of the great enigmas of Ardara. He owned and managed the Central Bar in the centre of Ardara for many years and was instrumental in the development of Ardara as a great tourist destination. Peter Oliver has brought all that experience and knowledge to the Corner House and is a key factor in making the Corner House what it is today, one of the main factors is the sustaining of Ardara as an important tourist attraction in Co. Donegal. Throughout the summer and at weekends musicians from all over the world descend on the Corner House and some of the finest music can be heard at the Corner House. The Corner House is the perfect place to meet friends and visitors and have an enjoyable drink in peace and tranquillity. Many articles and stories have been written about the Corner House but only a visit to this unique establishment can one appreciate why it is regarded as one of Irelands pure most Pubs. The Diamond, Ardara, Co. Donegal.